In September 1920 a wave of strikes swept through Italy. Workers occupied the factories, set up councils to run them, and reached towards political power. 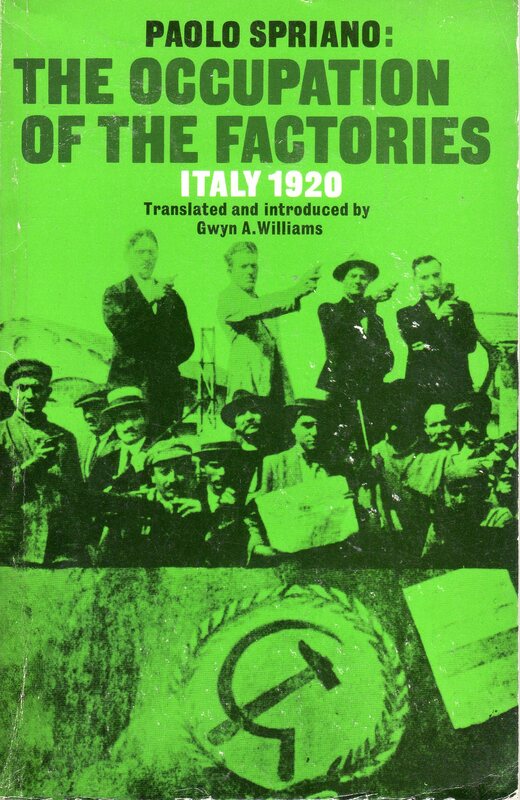 It was the culmination of two years of intense class struggle which set the course of Italian politics for the next thirty year. Paolo Spriano tells the story of these struggles from the documents and accounts of the time.